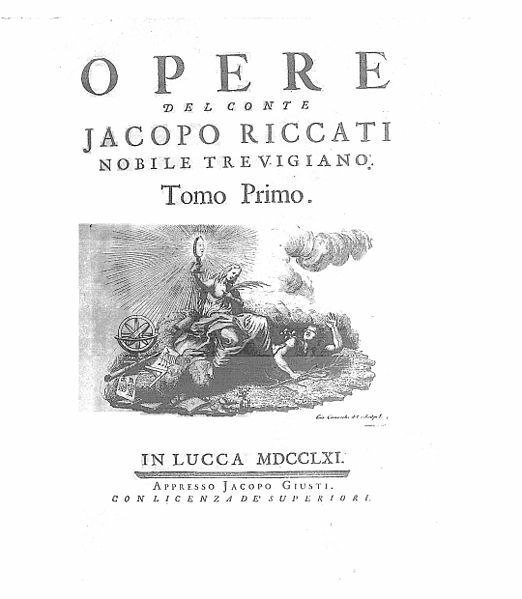 Respected mathematician, Jacopo Francesco Riccati, who had an equation named after him, died on this day in 1754 in Treviso. He had devoted his life to the study of mathematical analysis, turning down many prestigious academic posts offered to him. He is chiefly remembered for the Riccati differential equation, which he spent many years studying. Riccati was born in 1676 in Venice. 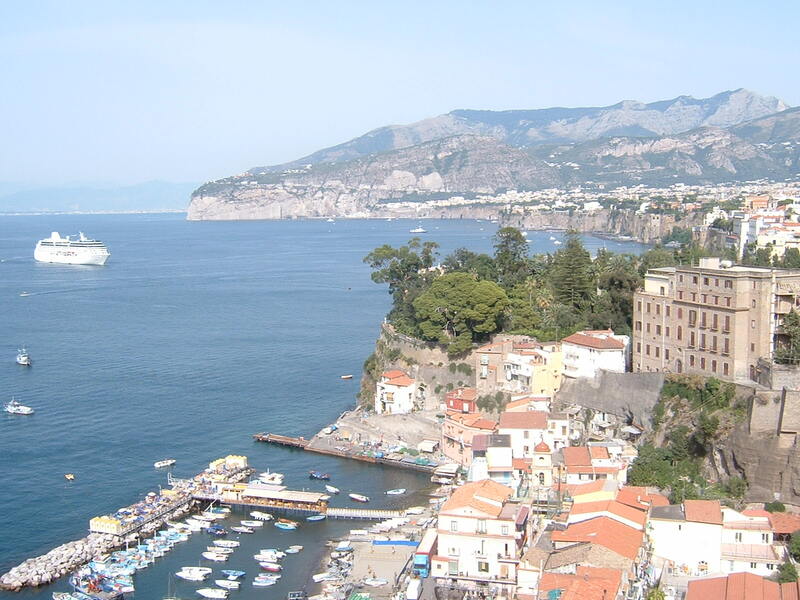 His father, Conte Montino Riccati, was from a noble family of land owners and his mother was from the powerful Colonna family. 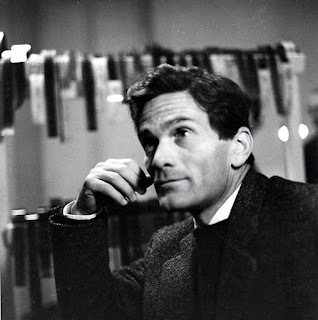 His father died when Riccati was only ten years old, leaving him a large estate at Castelfranco Veneto. Riccati was educated first at the Jesuit school for the nobility in Brescia and in 1693 went to the University of Padua to study law. After receiving a doctorate in law in 1696 be began to study mathematical analysis. 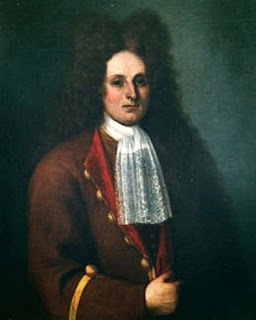 He was invited to Russia by Peter the Great to be president of the St Petersburg Academy of Sciences, also to Vienna to be an imperial councillor, and he was offered a professorship at the University of Padua, but he declined them all, preferring to remain on his estate with his family studying on his own. Mathematician Maria Gaetani Agnesi included some of his work on multinomials in the book on integral calculus within her work, Analytical Institutions. 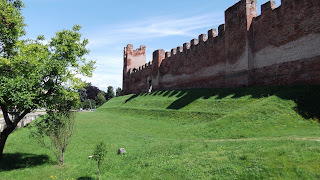 Riccati married Elisabetta dei Conti d’Onigo and they had 18 children. Nine died during infancy, but nine survived. 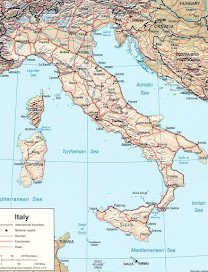 The two most famous were Vincenzo Riccati, who made important contributions to mathematical physics and Giordano Riccati, who carried out scientific experiments. 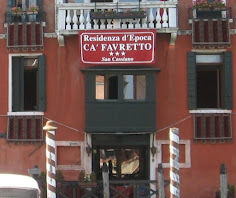 After his wife died in 1749, Riccati moved to live at his house in Treviso. 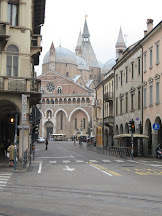 He died there in 1754 and was buried in Treviso’s Duomo, where the Riccati family had their own chapel. Riccati’s Opere - Works - were published in four volumes in 1765, edited by his son, Giordano. 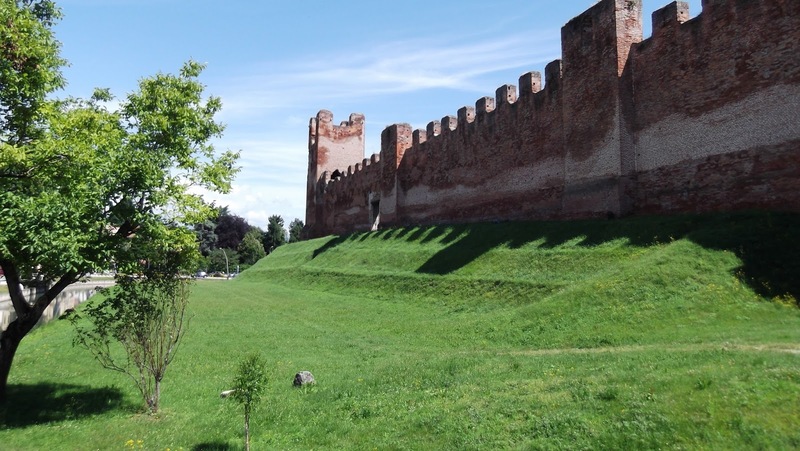 Castelfranco Veneto, where Riccati had his estate, is an ancient walled town in the Veneto region of Italy. 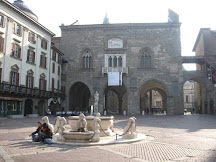 It is also famous for being the birthplace of the Renaissance artist, Giorgione. The Duomo, which is inside the walls, contains one of his finest works, Madonna with St Francis and Liberalis, which was painted in 1504. 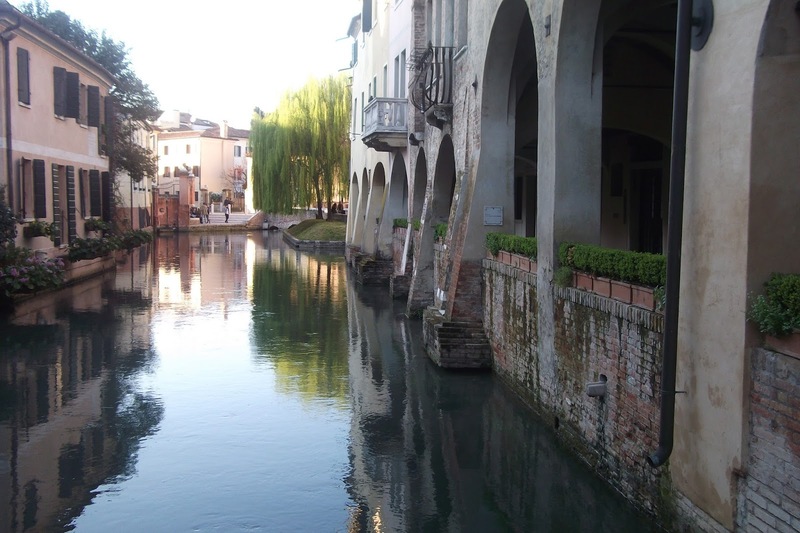 Treviso, where Riccati lived towards the end of his life, is an historic, walled city in the Veneto region, with picturesque canals and water wheels. It is the headquarters of the clothing firm, Benetton, and is famous for producing Prosecco wine and the vegetable, radicchio.